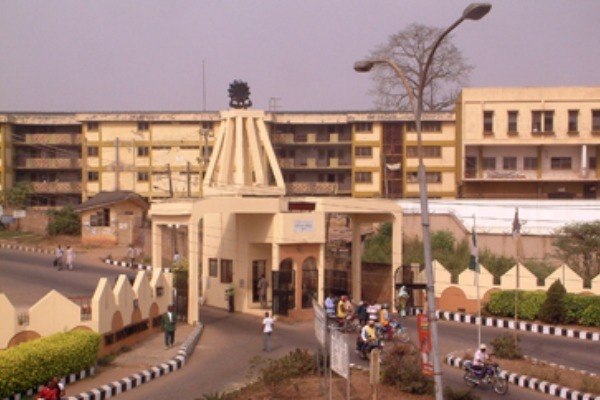 The management of The Polytechnic Ibadan at the early hours of Thursday announced the suspension of activities of the Student Union Government of the institution. Announcing the management decision, the Institutions spokesperson, Mr Adewole Soladoye said the suspension became necessary as the student union body had failed to obey and follow the rules guiding its activities on campus. He urged the students, in general, to stay committed to their examination which begins shortly. He added that the management will not hesitate to punish anyone who flouts the rules guiding the institution.